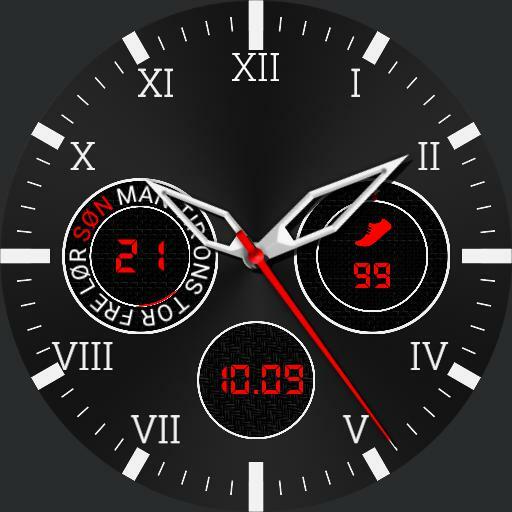 This is my ever first watch face, hope you like it. Tap in right circle to start/stop stopwatch tap in left circle to reset stopwatch. 1.2 changer the bezzle color. Made some shadows.